At San Antonio Pain and Injury Centers, our team is ready to help you in all circumstances. We specialize in auto accidents, sports injuries, work injuries, and general chiropractic care. Delivering excellent injury care services to help you resume a healthy living and pain-free life. Based on the severity of injuries, level of pain and rehabilitation needs, we create a customized treatment plan for you. We are here to help you in all circumstances with compassion, care, and empathy. 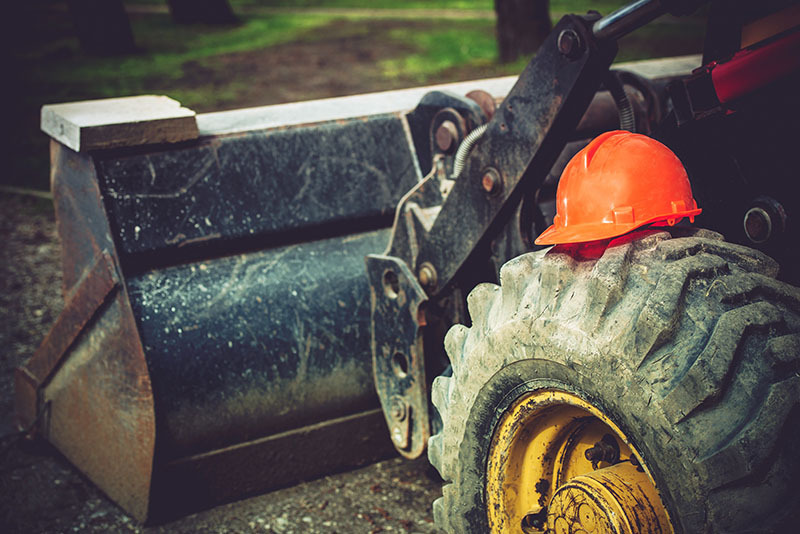 Auto, sports, and workplace accidents can put you at a risk of neck and back injuries as well as joint damage. These injuries can bring your life to a standstill—putting you in excruciating pain and misery. Failure to seek proper care and treatment can reduce the quality of your life and increase your recovery time from months to years. 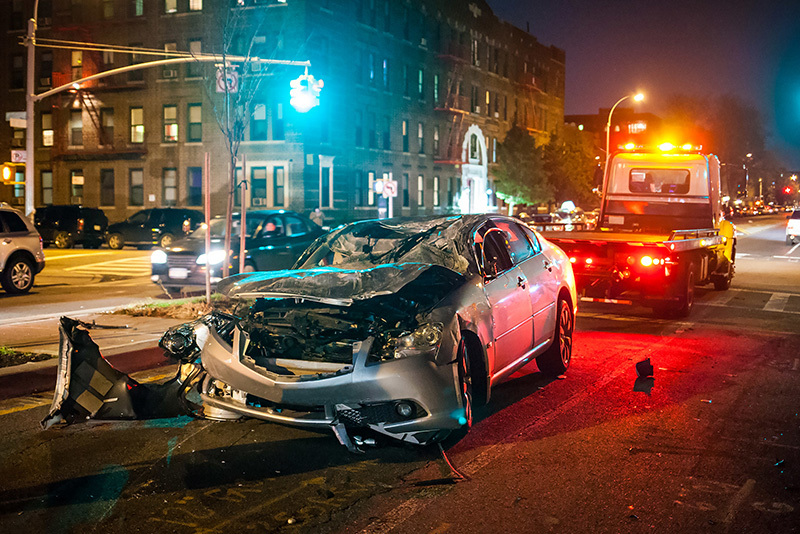 Types of Auto Accident Injuries. 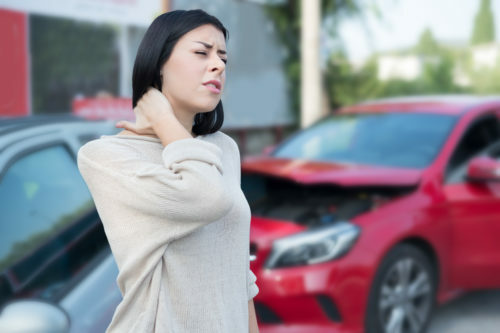 Due to the force and impact at which two cars collide in an accident, the victims can get badly injured, often experiencing soft tissue damage and misalignment of joints, sprains, strains, pulled muscles, deep bruising, and whiplash. Chiropractic Care After Work Injury. Chiropractic Care For Sports Injury. Whether you’re a professional athlete or you just love playing sports, repetitive movements, forceful impact, and/or overtraining, can often put you at the risk of experiencing injuries such as painful muscle tears, strains, and sprains. I love this clinic. Sara is so awesome and is always there to make you smile (just keep swimming). Hehehe. Cory is so wonderful. He makes sure that you know how to do the exercises and that you feel comfortable while you’re there, and Isabel is so awesome because she makes you feel so welcome and helps to get you in and out as quickly as possible in the most professional manner! The staff is great, so if you have pain, this is the place to go! The staff at the clinic on Fort Worth Ave. are very nice! This doctor is great! No one likes to go to the doctor or wants to be in an accident! But my mother and I were in a pretty bad accident, and the staff and doctors there have been great and very helpful! If I could give them more than five stars, I would give them TEN!